Are you a confident and ambitious administrator with the drive to work in one of the UK’s leading investment management providers? Do you have experience working in a fast-paced wealth management, or financial services firm? Then this could be the role for you. Our client, an award winning investment firm, is looking for an Administration Assistant to join their talented team on a temp to perm basis. This is an opportunity to work in a gold standard investment management company, that focuses on building relationships and providing a forward-thinking approach to their tailored service. 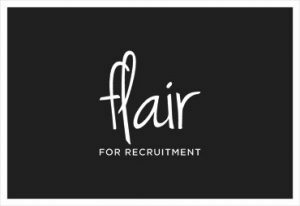 If this sounds of interest, please contact Leah at Flair for Recruitment for more information.